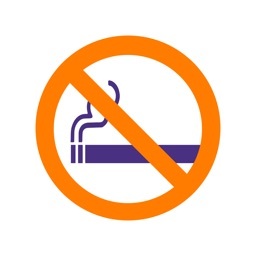 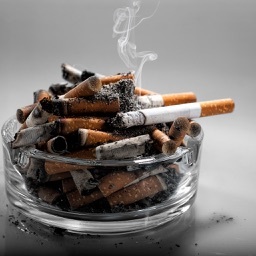 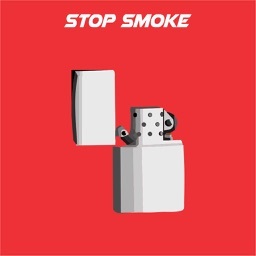 This Stop Smoke App . 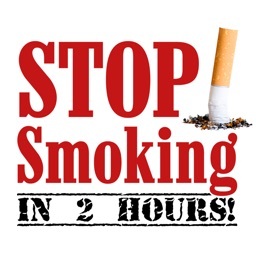 WHAT HAPPENS WHEN YOU QUIT SMOKING THE TIME TO QUIT IS NOW – BUT HOW? 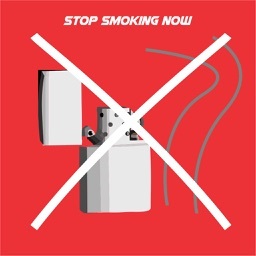 WHY SMOKE IN THE FIRST PLACE?